I am going to look at something that is always trending on social media and is loved by vegans, vegetarians and generally most people at the moment... Avocados. The consumption of avocados has more than doubled in the past 10 years, and the reasoning for this is because they become a 'superfood' (Which we all now know is just a marketing scam) but also because people discovered the array of health benefits that can come from them. I am one of those people that would eat an avocado a day if I could afford it because I love them. However, a study that I found by Darnton looked at the avocado trade in America. Previously America grew their own avocados because the demand wasn't very high. But when the 'superfood' trend came about they had to start importing them from Chile, Peru and Mexico. This lead to there being more air pollutants and greenhouse gases as the farm sizes had to grow. When the Mexican farmers plant a young avocado tree, they then remove a lot of the forest around it, to help give the tree better sunlight exposure to grow, and they need them to grow at such a rapid rate to keep up with consumer demand, so they are willing to sacrifice the rainforests! 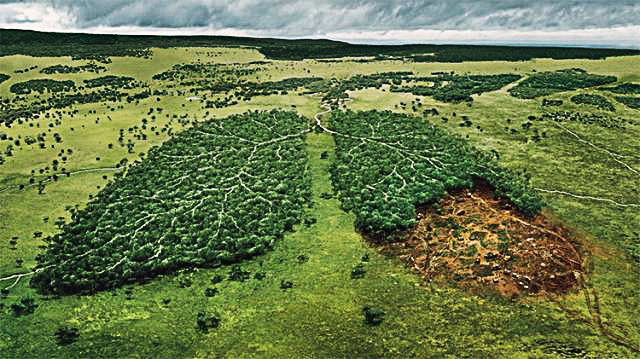 This has cost over 1700 acres of deforestation between 2000-2010 alone and is rapidly increasing year on year. If this carries on at this rate then we are at a serious danger of losing a lot of our rainforests! As yourself if your avocado on toast everyday is worth losing the rainforest for? Is it sustainable to import foods from across the globe, such as mango's or avocados, when we could eat home grown vegetables from local farmers in our towns and cities that can be just an healthy and nutritious?